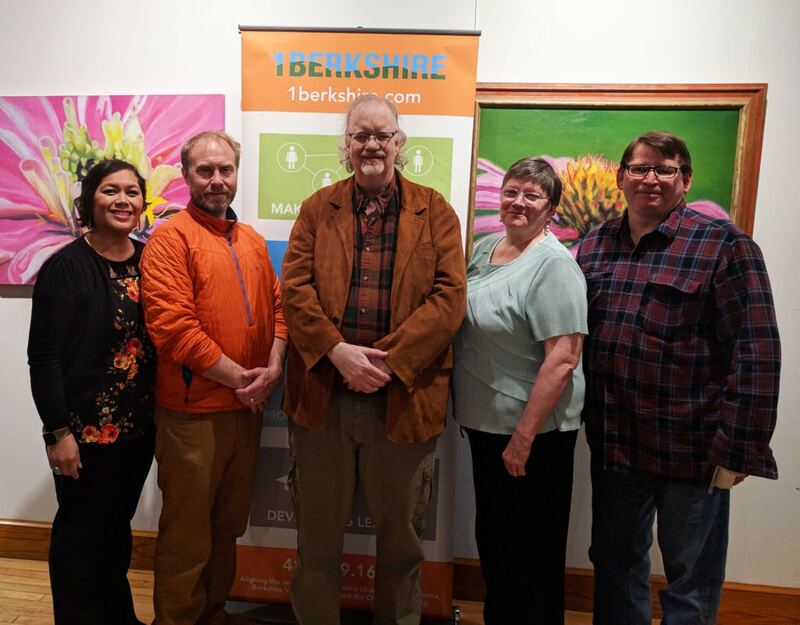 Dalton — 1Berkshire’s Berkshire Starts Get Mentored program held its final meeting of the 2018–19 session last week at the Stationery Factory. Get Mentored helps a selected cohort of five local entrepreneurs launch and grow their ventures over the course of a five-month program by pairing them with experienced mentors from the Berkshire County business community. At this year’s final meeting, the Get Mentored cohort presented three-minute elevator pitches to the assembled mentors. After each pitch, the mentors had an opportunity to pose questions and provide advice about the steps the entrepreneurs will be taking over the next six months. The graduates of the 2018–19 Get Mentored class are: construction supervisor Joe Barry, whose venture involves building homes in which elders can age in place; startup executive Brian Handspicker, whose venture involves moderation of corporate electronic communications; IT professional Rae Langsdale, whose venture is a technical support cooperative; board-certified behavior analyst Sopheap Nhim, whose venture is an applied behavior analysis clinic; and motion-capture company owner Jebb Remelius, whose venture is an advanced motion-capture system. Williamstown — Jack Miller Contractors has moved its office headquarters to 77 Water St., the building formerly owned and occupied by Alton & Westall Real Estate Agency. With a streetfront presence in the downtown district, Jack Miller Contractors’ new space houses eight employees to handle management of the business. 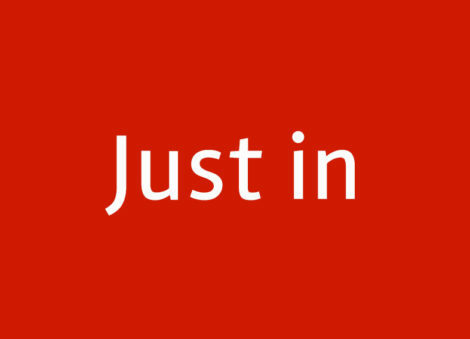 An additional 12 of the company’s employees continue to work in the field. This relocation immediately follows the company’s new mobile-friendly website redesign and recent induction into Remodeling magazine’s Big50. Hudson, N.Y. — Columbia County Habitat for Humanity executive director Brenda Adams has announced that Ed Herrington Inc. has contributed $5,000 to support Habitat’s current construction projects of its 22nd and 23rd homes, both in Ancramdale. 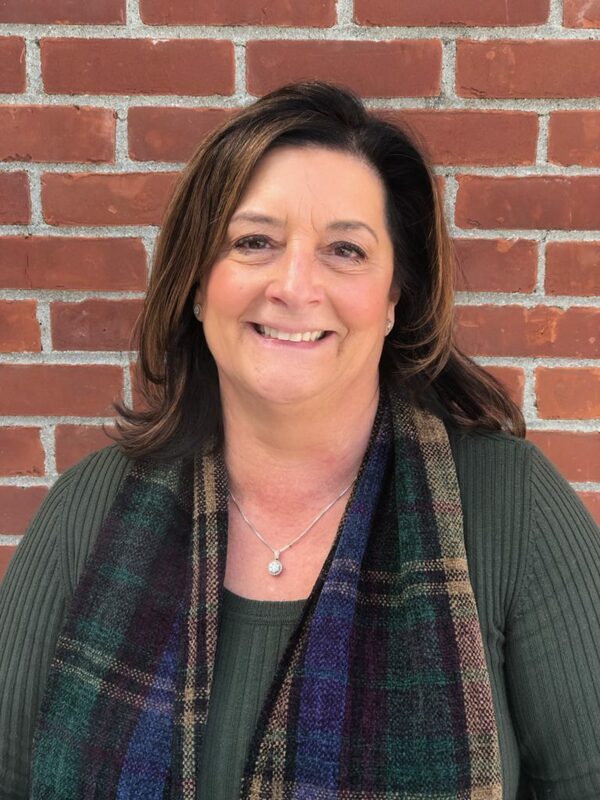 Lakeville, Conn. — Salisbury Bank and Trust Company has announced that Charlene Fitzgerald joined it as vice president, customer support and electronic services manager. Fitzgerald has 40 years of experience in banking, to include branch manager and customer service manager, and most recently was vice president, call center manager at Farmington Bank. She resides in Harwinton.